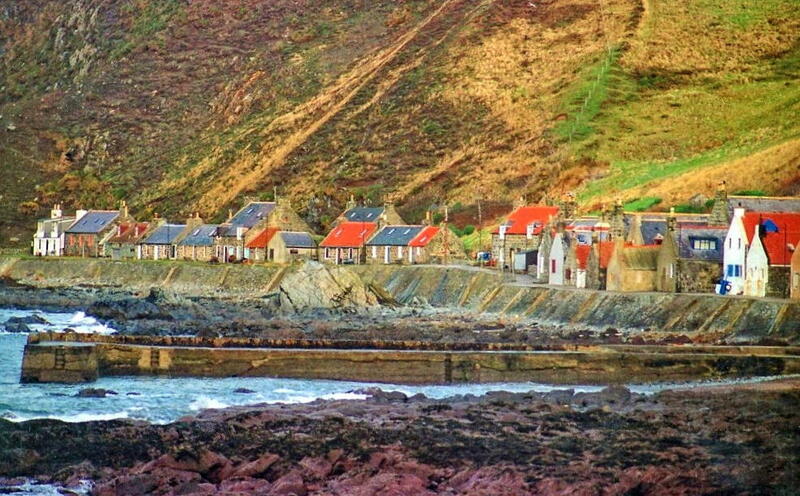 Gardenstown and Crovie have a rich jumble of traditional fishing cottages, a sandy beach with rock pools and a picturesque 19th century harbour to explore. On a warm day you can fish from the sea wall, enjoy a stroll along the water’s edge or simply sit and enjoy the peace and quiet. If you want to explore further there are numerous local walks that take you along the sea and then up inland around ancient and working farmland; the coast is also linked into the international ‘Nortrail’ initiative, a continuous coastal pathway joining all the countries bordering the North Sea. 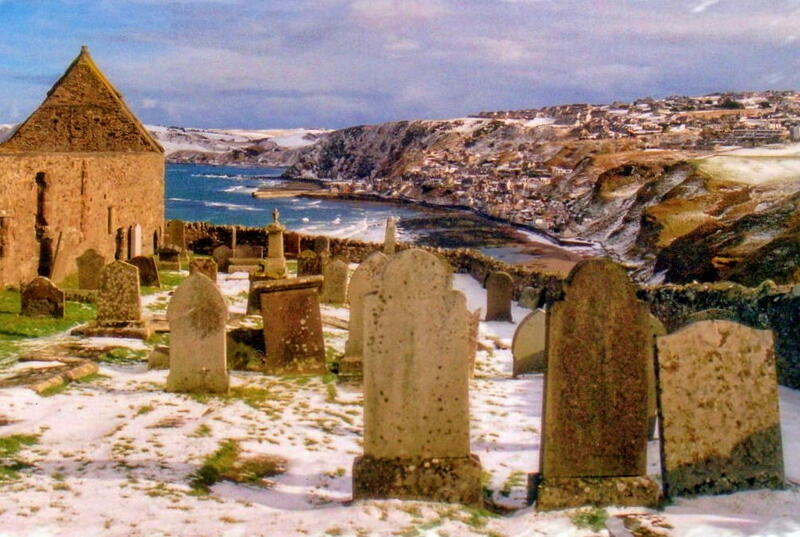 For history enthusiasts, a walk along the beach and up to the ruined kirk of St John is well worth the steep climb, and boasts a magnificent view over the village. Further along the coast are Pictish forts and Bronze Age sites, as well as fine examples of Georgian and Victorian architecture. 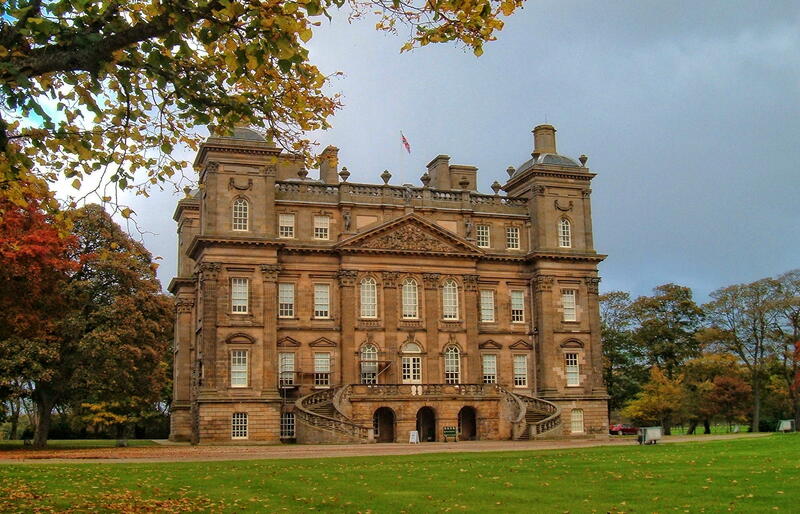 In neighbouring Banff you can also enjoy the impressive architecture and noble history of Duff House, in most recent years an outpost of the National Galleries of Scotland. Gamrie is also home to some contemporary art and craft galleries promoting north east artists and in summer hosts the Gamrie Creatives event; a weekend of arts and crafts exhibitions and demonstrations in Gardenstown – 2016 dates to be confirmed. For more on the visual arts, follow the Scotland’s Galleries Trail, the Banffshire Coast arts trail, or the Scottish Potters Association map trail which feature visual arts in the area. The are also a number of local arts festivals throughout the year within close proximity, in which many resident Gamrie artists participate. 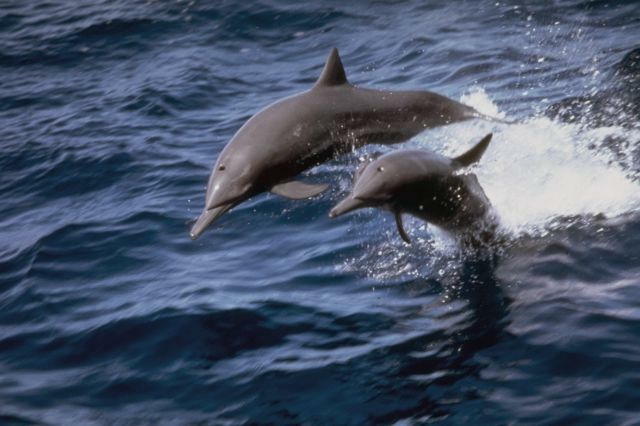 If you have children the beach and harbour are great places of discovery and adventure, and don’t forget to keep a look out for dolphins in the bay. For a closer look you can even take a boat trip and explore the wide variety of wildlife along the Moray Firth Coastline. A 15 minute drive takes you to the Duff House adventure playground and woods. If the weather’s not so good, head for one of a number of indoor play centres nearby. Just outside Gamrie there are plenty of activities and events to enjoy including the Macduff Marine Aquarium, the Scottish Traditional Boat Festival at Portsoy, and the Coast Festival of the Arts Banff & Macduff. 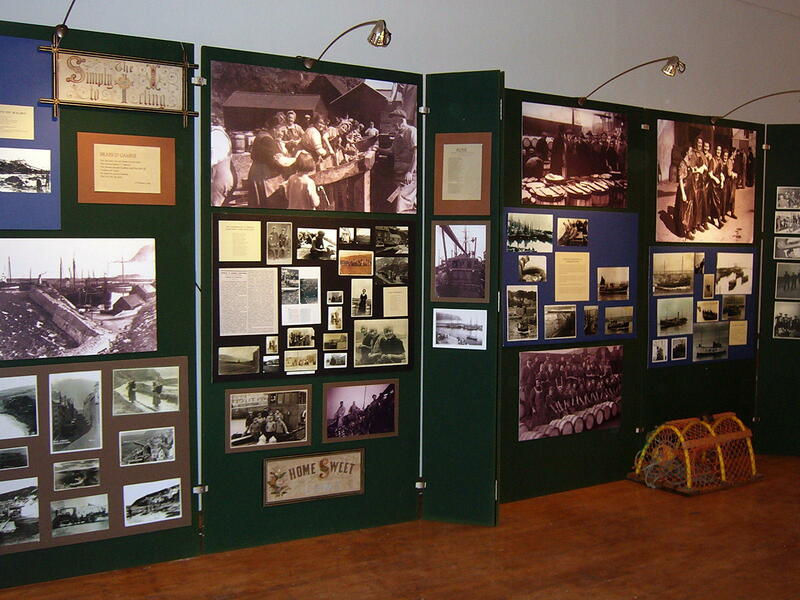 There are also a number of nearby visitor attractions and museums. A short drive takes you to the Tarlair Golf Club in Macduff and the Royal Duff House Golf Club in Banff, both of which are open to visitors. The village also makes a good base from which to explore the Tourist Board’s ever popular Whisky and Castle Trails.